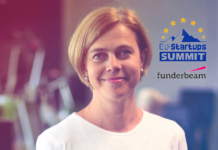 MyMicroInvest and the European Startup Network teamed up to launch the world’s first crowdsourcing roadshow, the #EUCrowdShow, a tour across 29 countries in Europe! 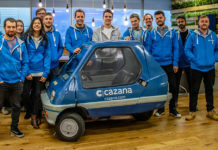 #EUCrowdShow started earlier this month and brings together entrepreneurs and investors to share stories, experiences, and discuss the future of entrepreneurship and crowdfunding in Europe. It is a listening tour and a conversation-starter. 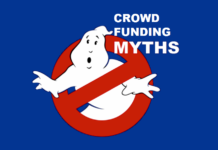 Crowds are what MyMicroInvest is about, so the conversation is crowdsourced, both online and offline! The Ambassador of this exciting roadshow is MyMicroInvest Chairman, José Zurstrassen, a successful entrepreneur-turned-investor. 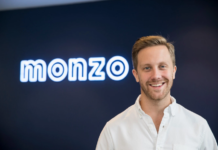 He is joined by Stefaan Mouradian and Steven Boelens, cofounders of BAUNAT, an online diamond jewellery brand, the first company to conduct a European-wide crowdfunding campaign on MyMicroInvest. MyMicroInvest started the conversation online, reaching the crowd across Europe, using the dedicated hashtag, #EUCrowdShow, and through their blog. The roadshow is going to take place till the middle of November and brings the online discussion offline, in a series of events in 29 European cities. An overview about the event series and cities can be found here. 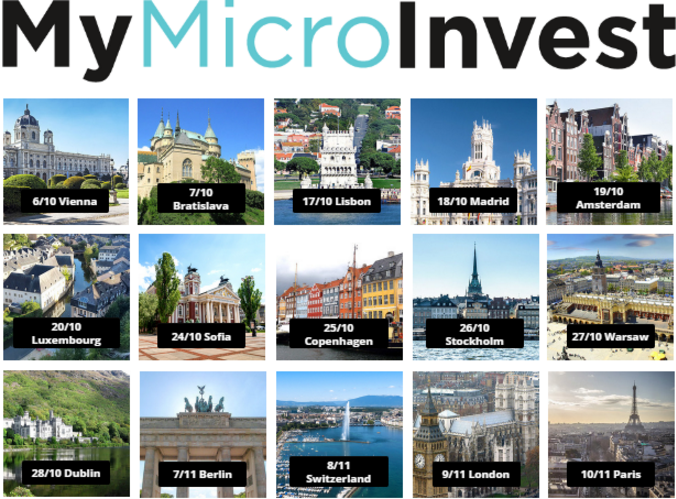 MyMicroInvest will help revolutionise access to finance by summarising this roadshow into a final report on entrepreneurship and crowdfunding in Europe. Follow their travels and join the conversation with #EUCrowdShow! 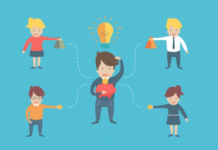 MyMicroInvest is a crowdfunding platform that presents promising European startups and growing businesses, all backed by a unique crowd. 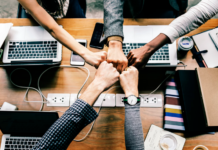 Since 2011, the platform and its campaigns provide the opportunity to invest together with professionals, including angel investors, venture capitalists, and industry professionals. Join the platform now!